It's finally Summer and it actually feels like Summer, too! I can't believe that the 4th has already come and gone, but I hope that you were able to spend it with friends and family. It was so nice to have a four day weekend to spend with my hubby and some of our closest friends. 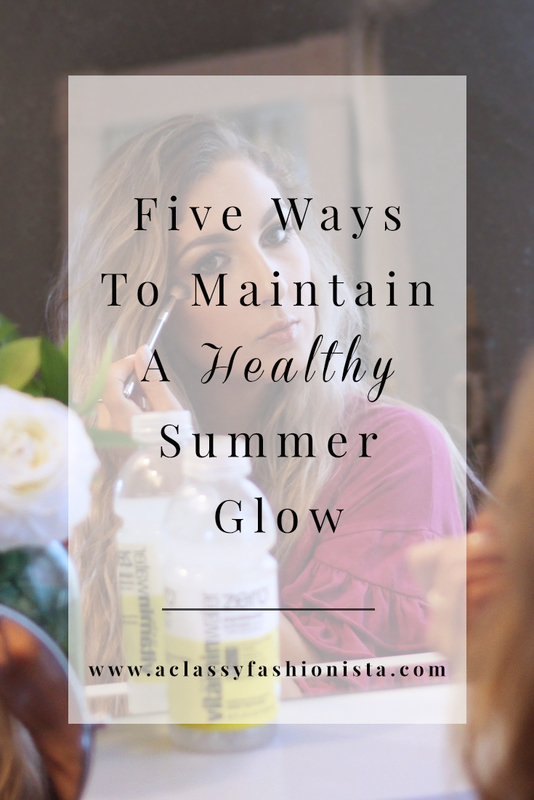 Today on the blog I'm talking about maintaining a healthy summer glow. Over the past few months, my skin went through a crazy freakout stage. I was breaking out everywhere, my skin was super dry, and it just felt rough to the touch. 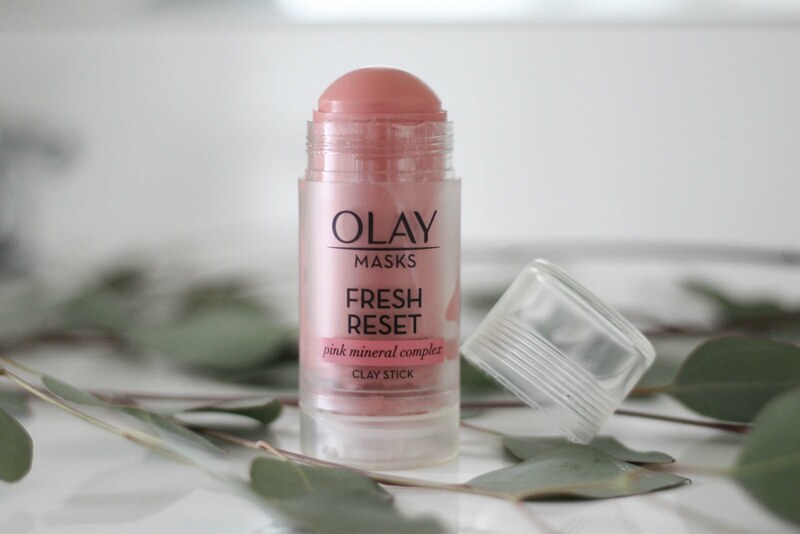 Essentially, I had no glow and my skin looked dull. Now, I know there are tons of makeup products out there that give you a summertime glow, but the most important thing to remember is that your makeup will only look as good as your skin feels. 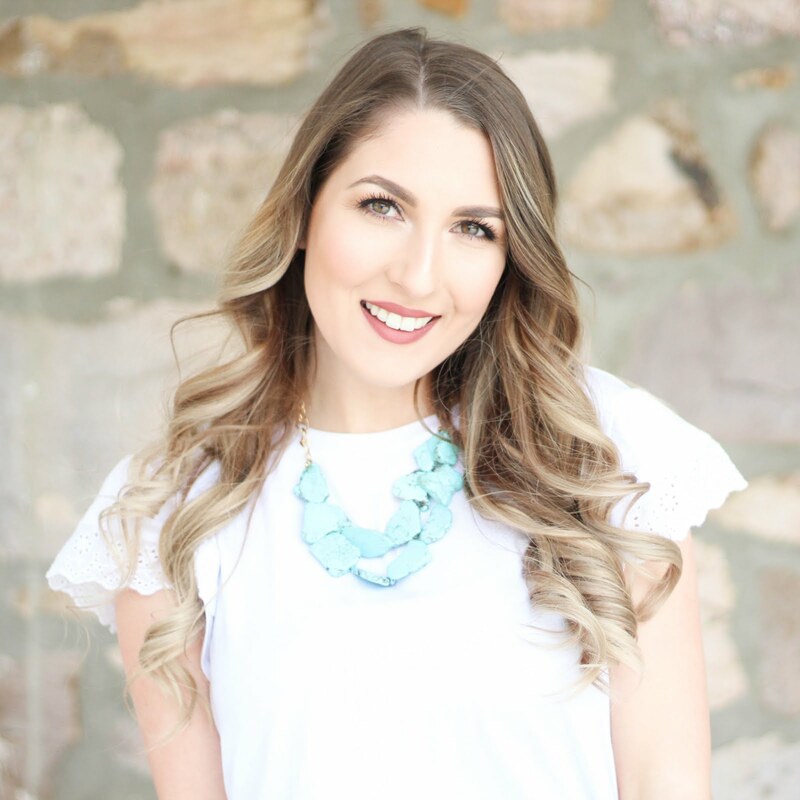 I'm going to walk you through the steps to maintaining that summertime glow so that with or without makeup, you are simply glowing. I cannot stress this step enough. If I had a dollar for every time that I heard someone say they slept in their makeup or they forgot to wash their face, I would be a millionaire by now. 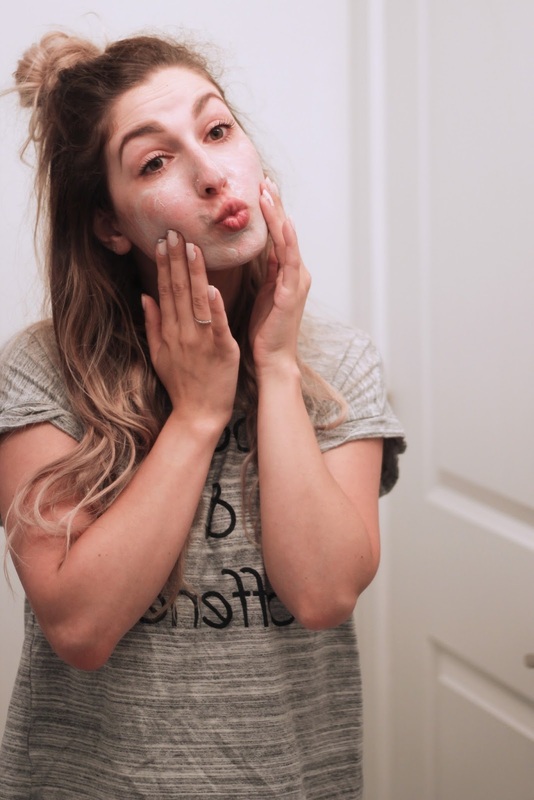 It is so important that you wash your face morning and night to keep your skin looking and feeling healthy. Your face has so much dirt and oils from throughout the day that if it doesn't get rinsed off, it could will clog your pores and cause breakouts. So, grab your favorite cleanser and cleanse, cleanse, cleanse! Exfoliating is easily my favorite part of the skincare process. It's results you can feel immediately. There are some serum exfoliators out there and then there are the gritty kind with actual sand granules--either one will work, but you pick what's best for your skin. My skin is used to the exfoliating process and needs it daily in order for it to stay it's healthiest. 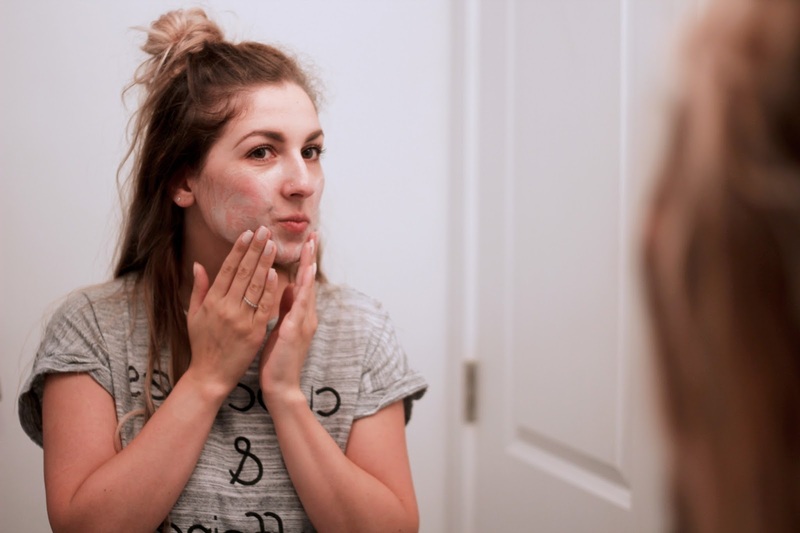 Exfoliating is such an easy way to help your skin with cell turnover by removing the top layer of dead skin cells revealing a healthier, glowing layer of skin. In the pic, I just added the exfoliating sand granules to my cleanser and exfoliated my skin that way. After you have exfoliated, your skin may feel a little tight depending on if you are dry or oily. Moisturizer is great for hydrating your skin on the surface. Personally, I use one that has tea tree oil in it to help fade the appearance of the remaining acne scarring that I do have, but you can use whichever one suits your skin the best. Make sure that you are paying attention to your skin type. 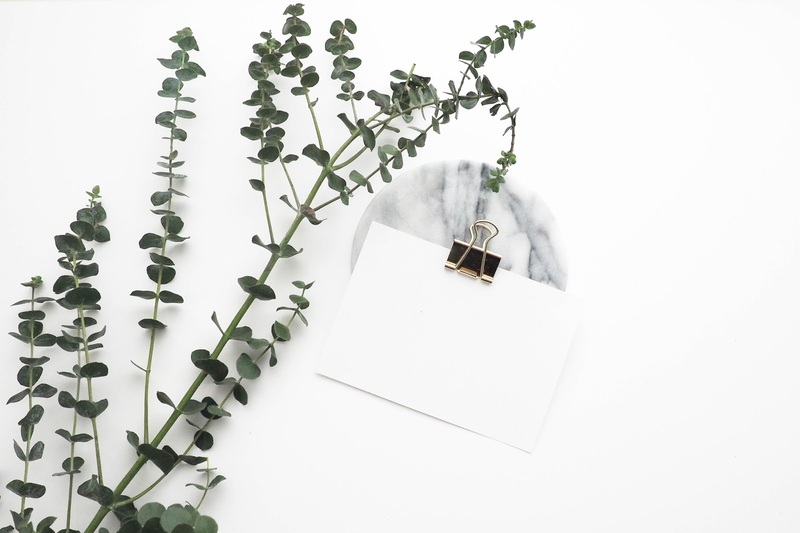 If you are dry, a heavier moisturizer with ingredients like shea butter will most likely suit you best and if you are oily, a water based moisturizer might be your favorite. Hydration is a little different than moisturizing. Moisturizing focuses on the surface of your skin, while hydrating your skin focuses on the inside out. 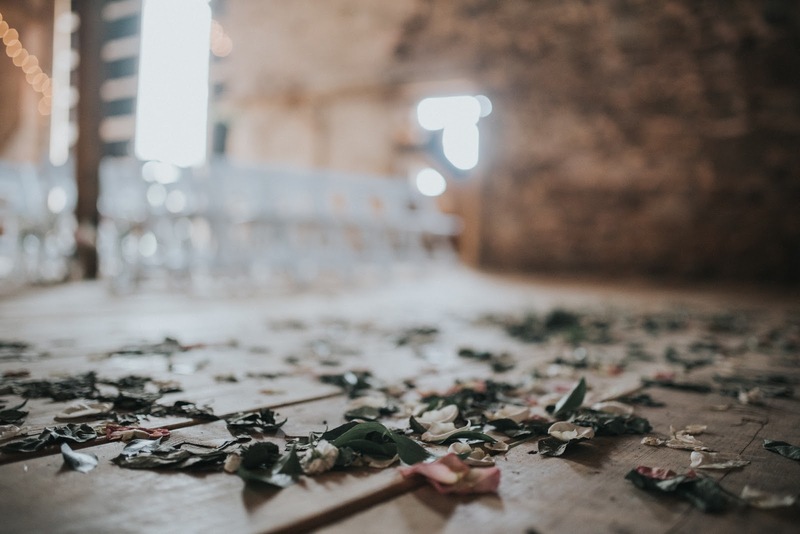 When your skin is not hydrated, the skin under your eyes will start to look puffy, your skin will become dull, and your makeup will not set properly or be as flawless as it could be. This is where vitaminwater comes to the rescue. 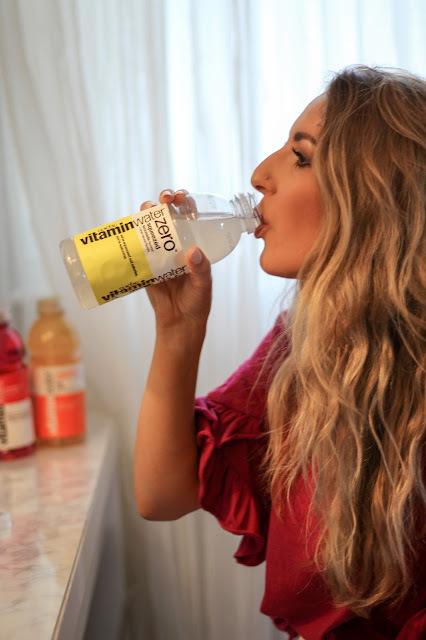 vitaminwater is so refreshing and works hard to hydrate with vitamins and electrolytes helping you achieve your best skin yet! P.S. 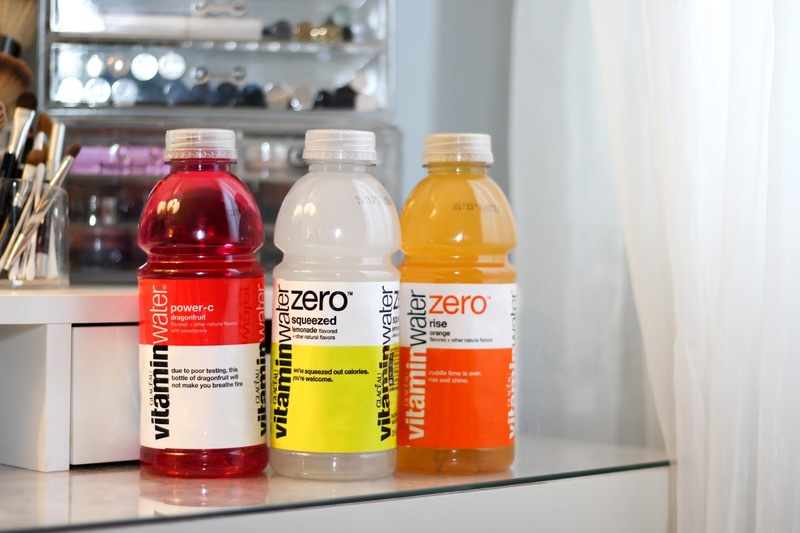 One thing that I personally love the most about vitaminwater is that it is made without any artificial coloring. 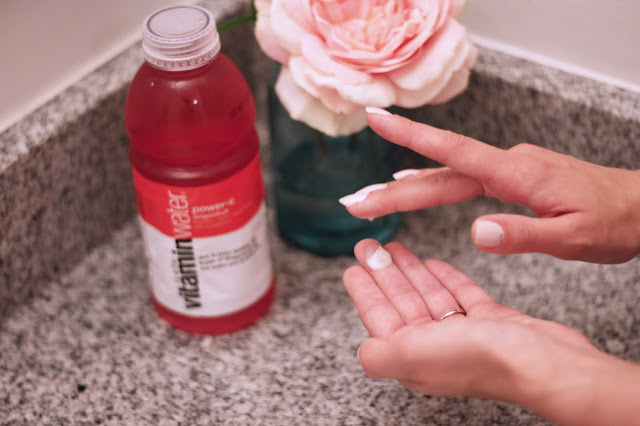 In case you didn't know, I am extremely allergic to artificial coloring, and when I discovered vitaminwater I was so happy to find a delish flavored water free of coloring. 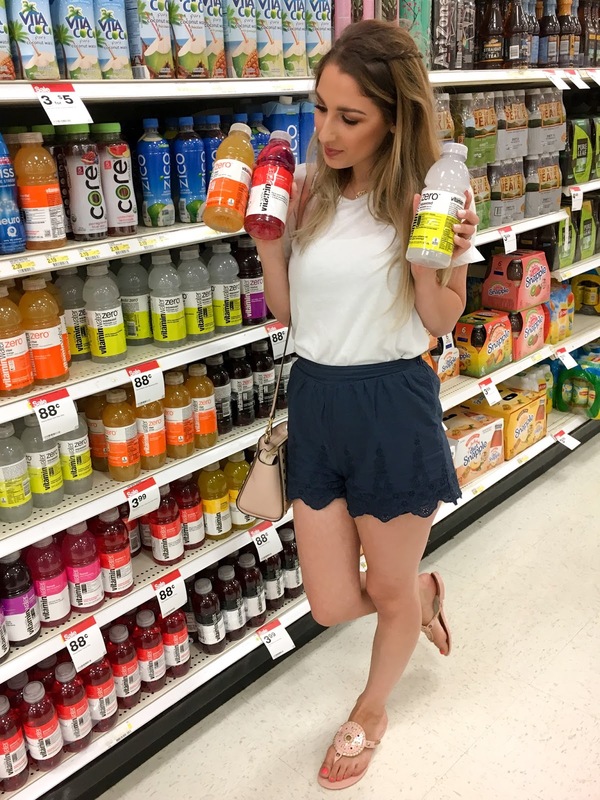 Click here to check out how others are staying hydrated this Summer with vitaminwater. Want to save some $$$ on your next vitaminwater purchase? 3. Text your image to 89000 to receive the hidden Cartwheel offer link for 15% off a 20oz vitaminwater. Here's my shelf-selfie! I had Chris take it because I was holding my favorite flavors. So far I'm loving the flavor squeezed--it's the perfect summertime lemonade flavor. 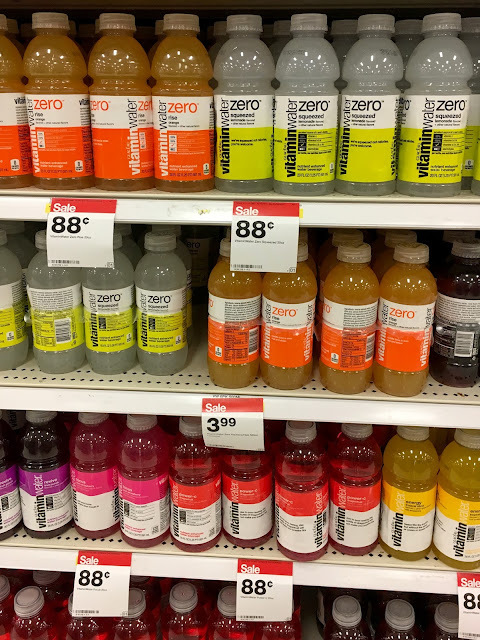 Every Target near me is set up just slightly different, but I found my vitaminwater near the end of the drink aisles! For me, I rarely leave the house without a little makeup on. I have rosacea, so no matter how glowy my skin may be, I will always have ugly red patches on my skin. They don't make me feel the prettiest, so when I'm headed out, I will put on a tinted moisturizer with SPF. 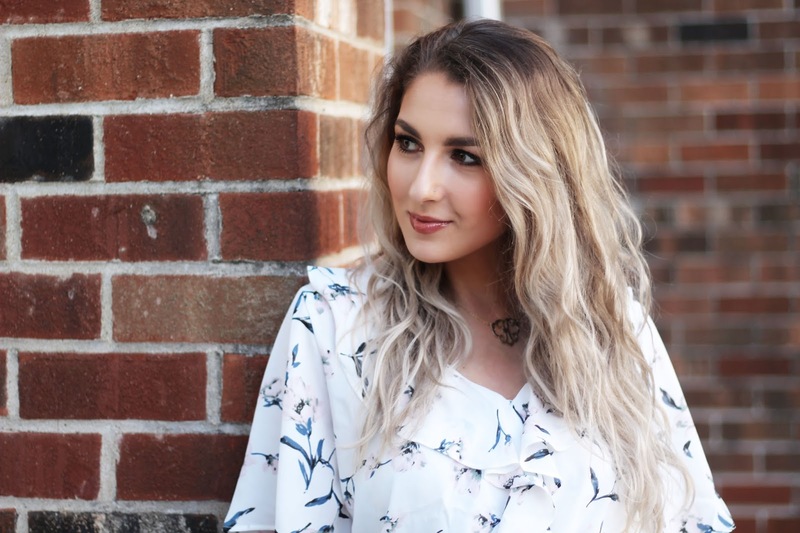 No matter what your skin concern may be, whether it's some breakouts, scarring, or maybe you have rosacea too, the process takes less than a minute, and you are left with light coverage without all of the imperfections. Having a really great tinted moisturizer on hand is always good to have for the summertime. I will wear mine when I go to the beach and then I have SPF on my face, I'm looking extra glowy, and my skin looks flawless. If I'm feeling a little extra, which is all the time, then I add a little highlighter on the highpoints of my face for even more of a glow. How do you stay hydrated and glowy in the Summertime?